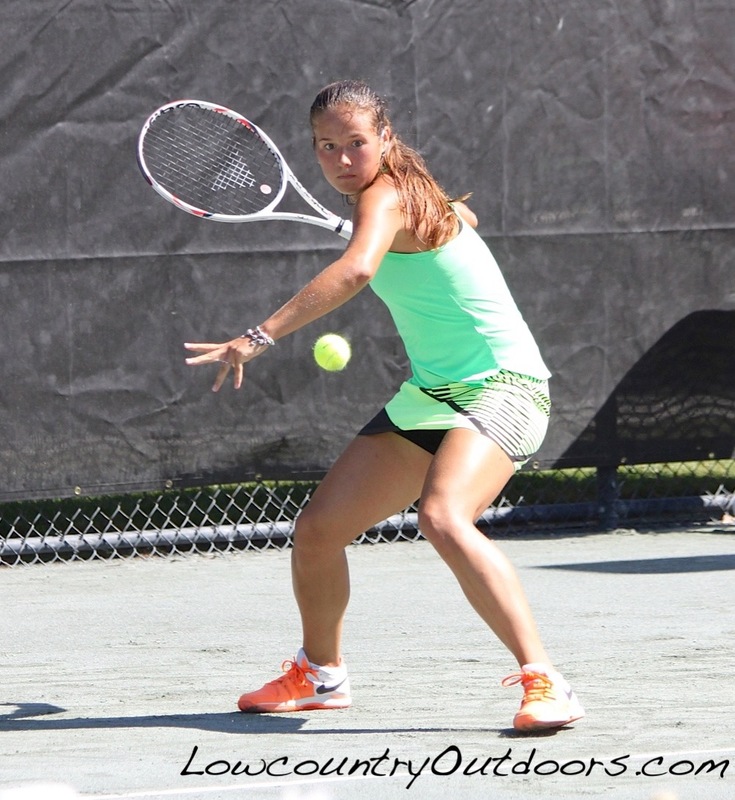 Daria Kasatkina has looked strong and played well all week at the 2017 Volvo Car Open. She played her way into a semifinal Saturday match against 29-year old Laura Siegemund who has recorded the most upset victories in the tourney. It could be that this match up of the two hottest players will reveal the 2017 VCO Champion. 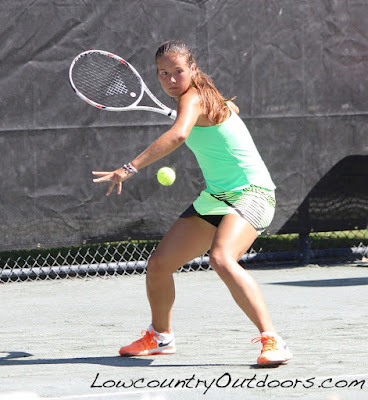 The other semifinal Jelena Ostapenko will square off agains the highest remaining seeded player at the VCO, #11 Mirjana Lucic-Baroni who is a veteran WTA Tour player.